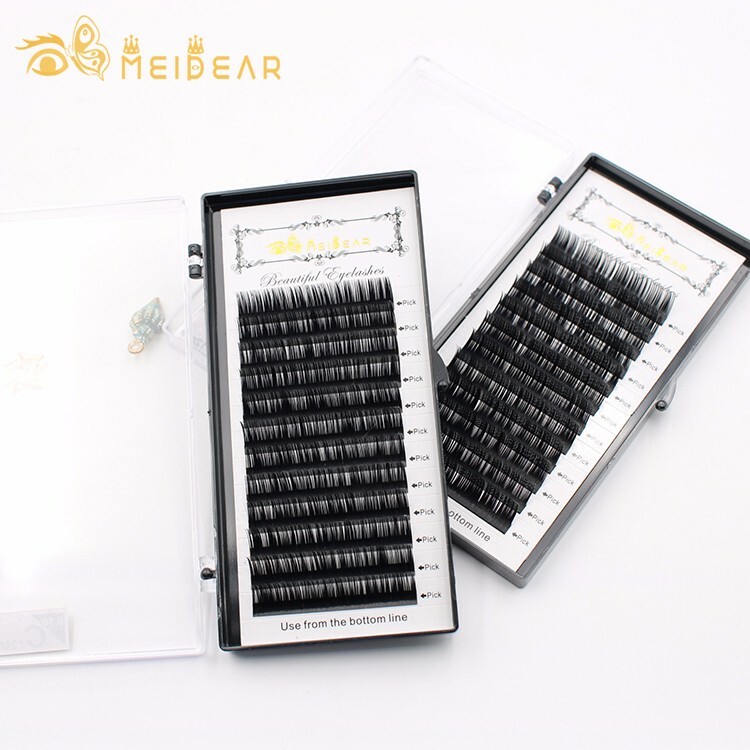 Factory supply handmade individual eyelash extensions with wholesale price.Meidear company have more than 20 years experience of selling individual eyelash extensions, all the price we offer to our customer are wholesale price, and receive more and more very good feedback.We can many customers come from different coutries. America, Europe,Canada, Australia,Malaysia...etc. 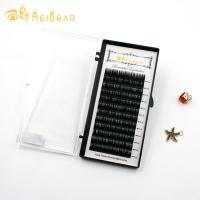 Our eyelashes extensions are handmade,very fine,soft and silky, just same as our own natural eyelashes. They can not drop or twist even after many times to wear. 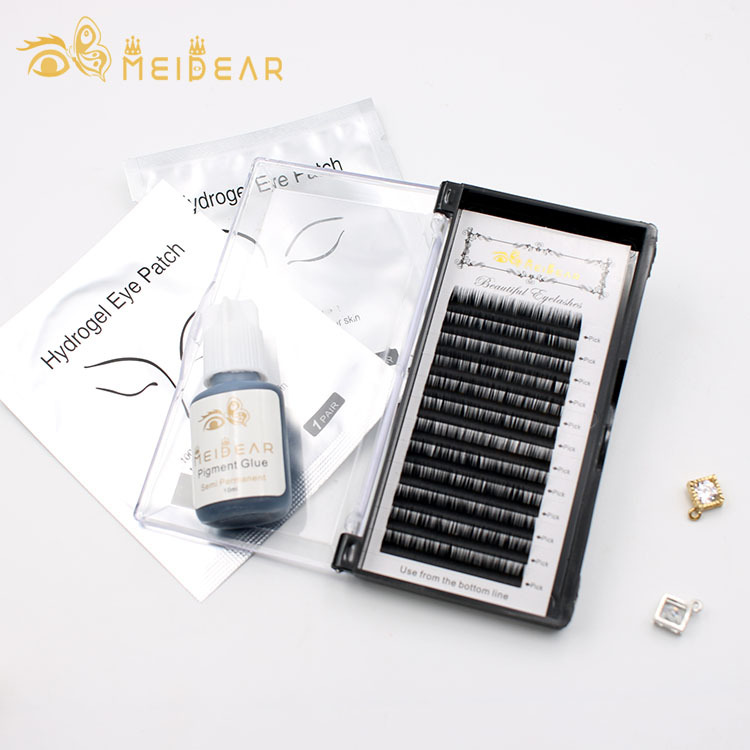 We can also supply the best quality adhesive,dry faster without any allergice.It is very safe and soft to our eyes and skin. 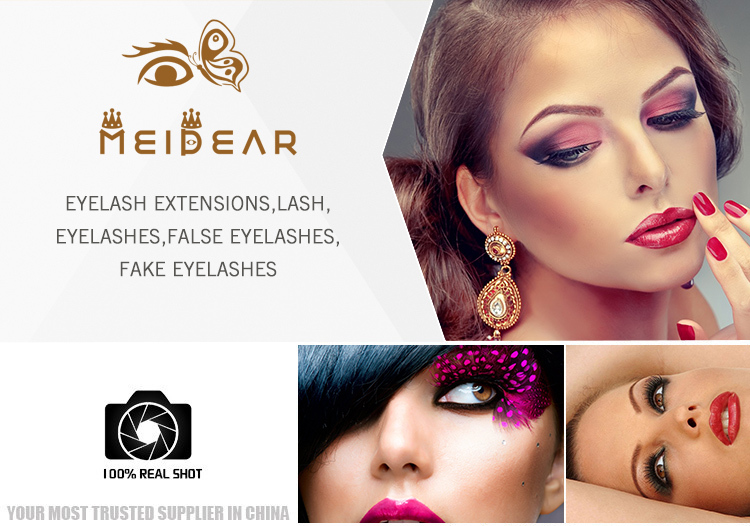 Meidear eyelash extensions will give a more soft and natural eyelashes all the time.It can not damage your natural eyelashes but can make your eyes bigger and attractive. Our eyelash extensions are not heavy. 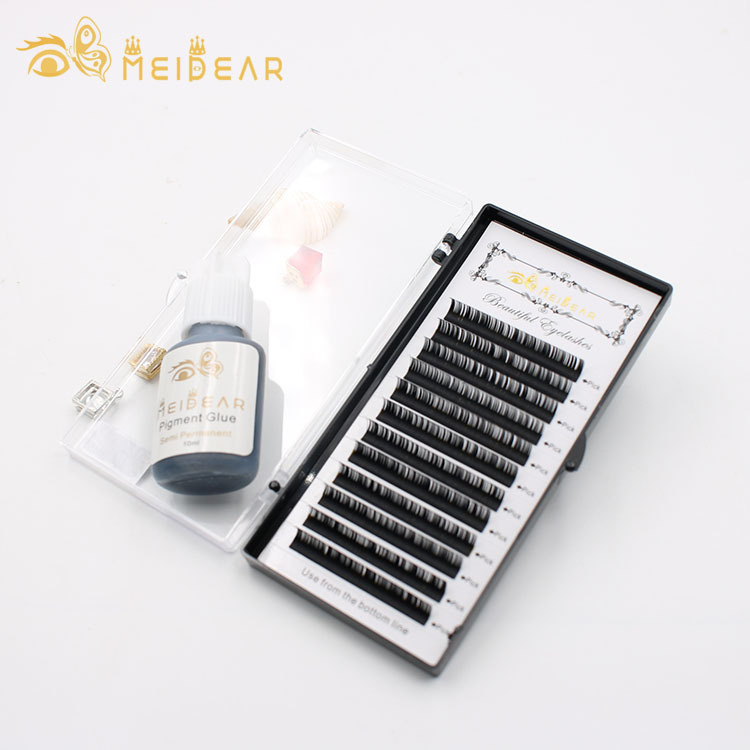 With eyelash extensions can help you to save many times, it is your best choice for your eyelashes if your own natural eyelashes are weak or fine.Our eyelash extensions are come in a variety of curls,lengths and thickness. 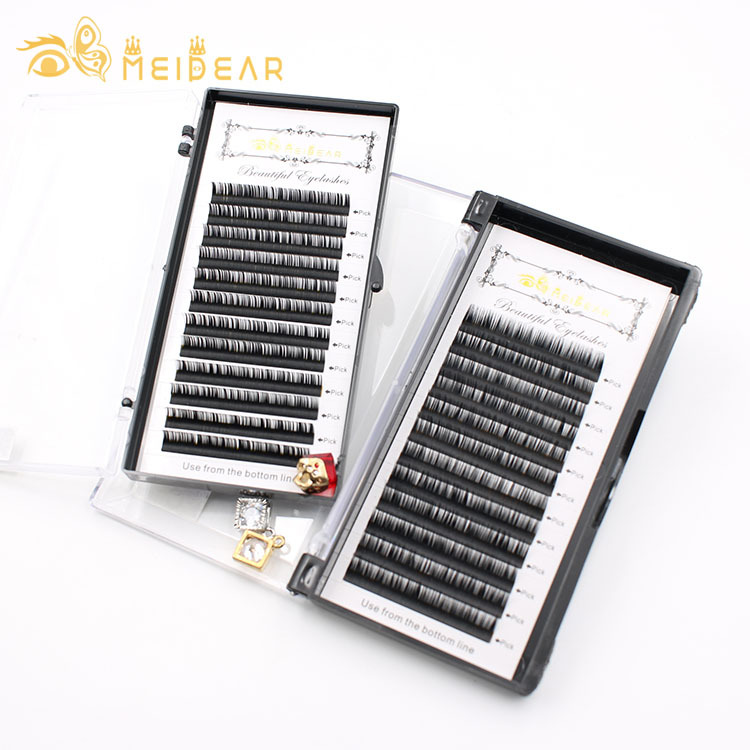 You can choose any size you want and works best for you.With the demand of eyelash extensions are bigger and bigger, many eyelash supplier are not attention to the quality of the eyelashes, many customers bought the bad eyelashes and damaged their own lashes. 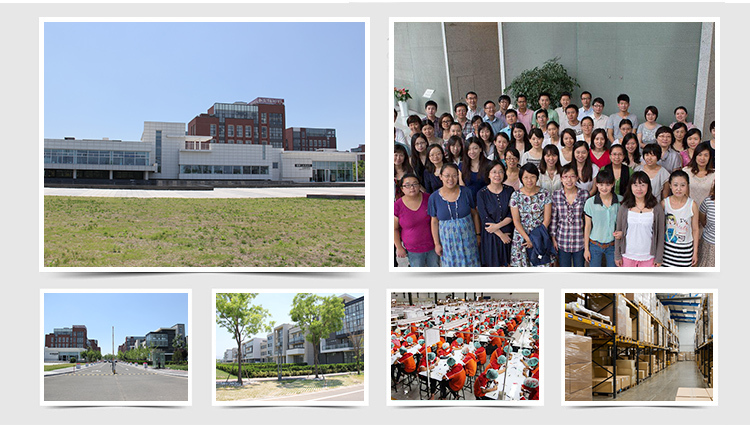 Please notice : the best eyelashes,the price will not very cheap. 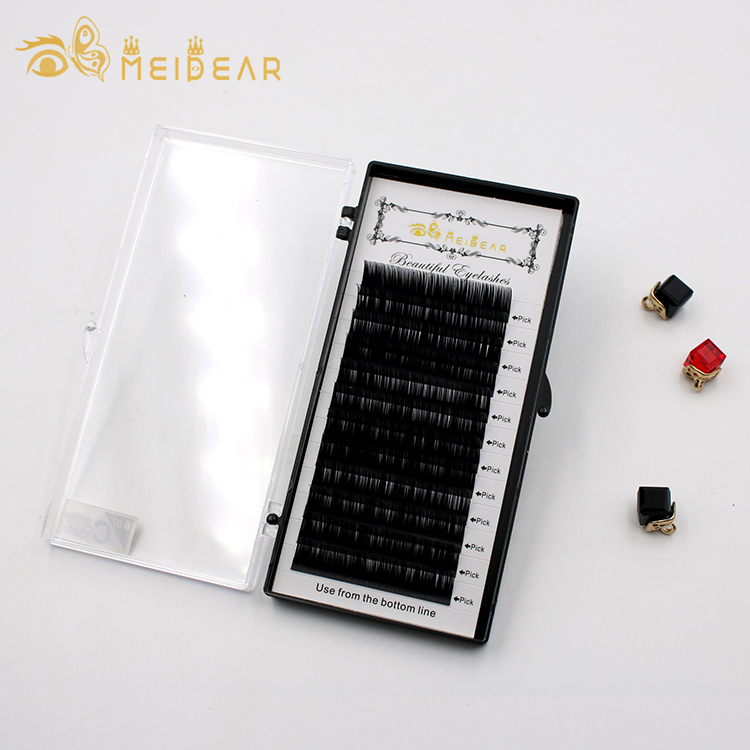 With the demand of eyelash extensions are becoming bigger and bigger, we have enough stocks and can supply to our customers.We can supply many size of eyelash extensions,if you want to order mixed size, that is no problem, please contact us anytime, we will arrange products for you. 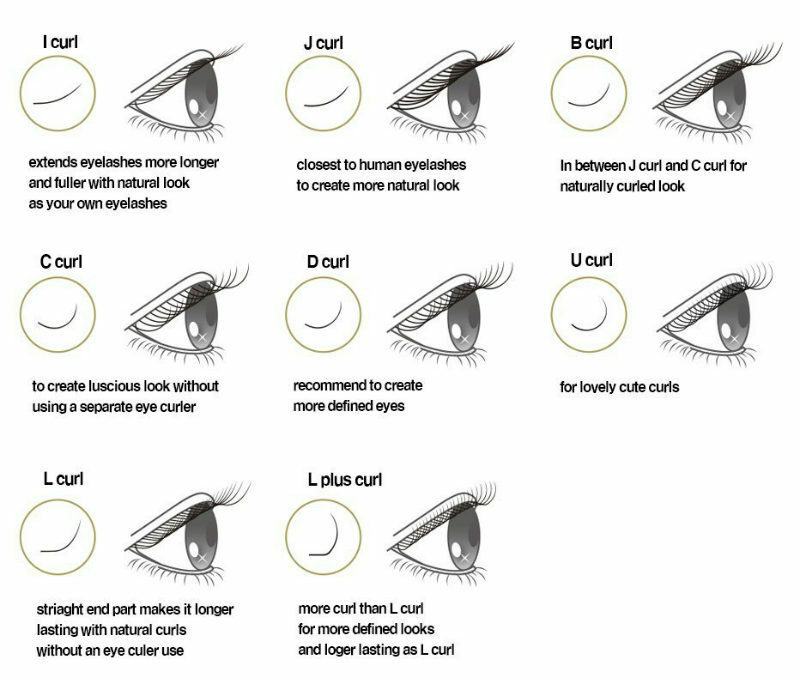 Our eyelash extensions will make you more beautiful and natural looking. 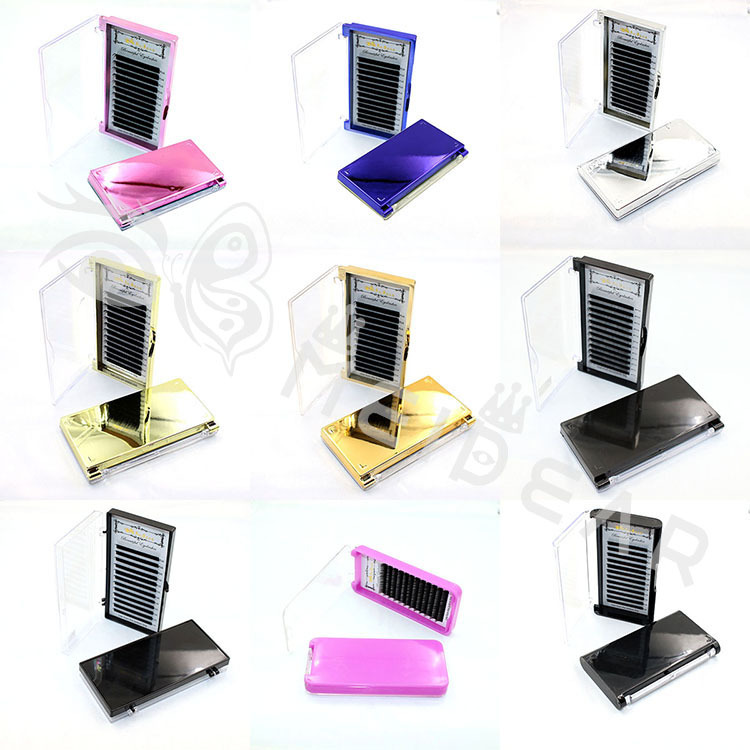 It can last long time, you will not need to waste too much time to take care of them.